Thirty years ago, I went ice-skating on a cold January evening. Just as I stepped onto the ice, a handsome guy came flying through the air and landed at my feet. No sooner than he hit the ice, he got up and skated away. He mumbled an apology and flashed an embarrassed smile. And I noticed he was smiling just by looking in his eyes. As winter came to an end and the outdoor rink prepared to close, that smiling skater asked for my phone number. And then my street address. After taking me on a first date to a Lego display and saying goodnight at the door, he threw rocks at my bedroom window. It seems we blinked our eyes and have gone from being a starry-eyed love struck couple to being middle-aged with eight children, some who are starry-eyed themselves these days. Our marriage and family life has been a rich mixture of joyful, hard, and ordinary days. When time permits me to carve a moment to reflect, here is where I share. They are the men and women who have accepted me, lived with me, corrected me, liked me, moved away from me, mourned with me, taught me, disliked me, suffered with me, tolerated me, visited me, ignored me, celebrated with me, cherished me, and loved me. All the while bringing me more joy that one life can hold. Loving these people has created a path through life that I could not have planned nor that I would want to redirect. In July 2013 we welcomed Nathaniel into our family and finalized his adoption in February, 2014. Nathaniel is a medically complex little guy with a tracheotomy and a g-tube. 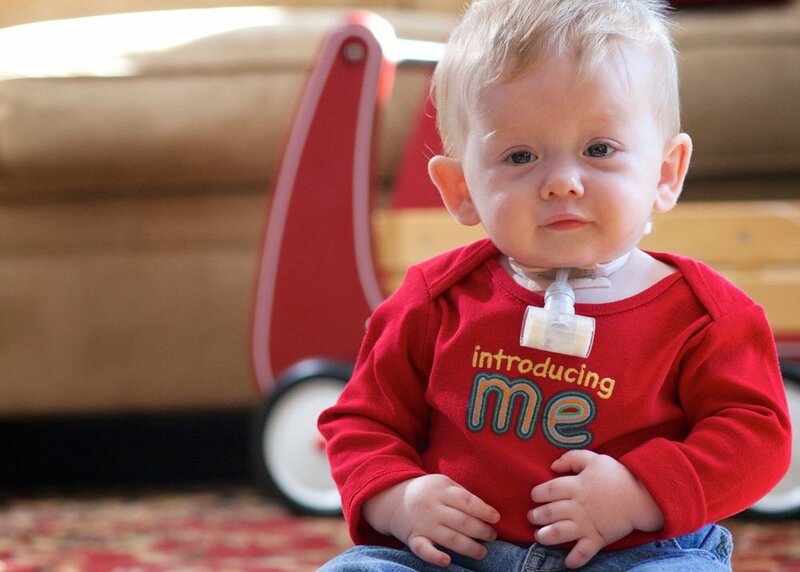 Due to his trachea abnormalities, he is dependent on alternative and augmented communication. In recent years much of my writing has detailed our journey of caring for Nathaniel and a deeper understand of hope due to sharing his life. 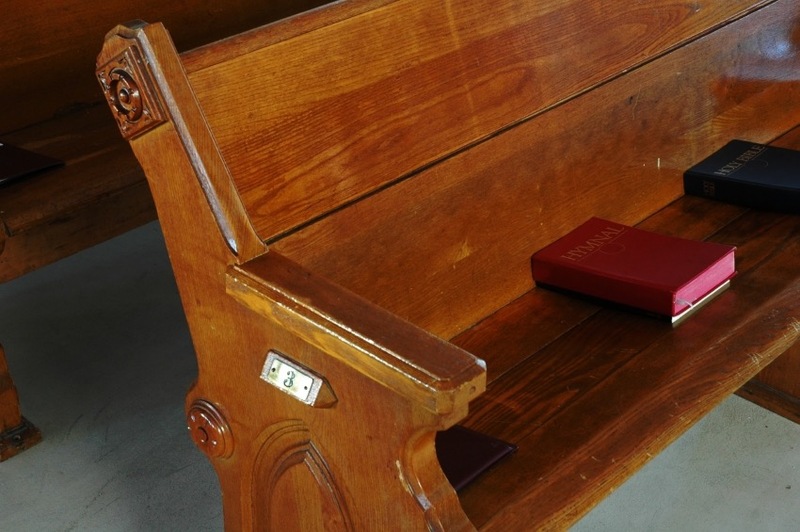 In the fall of 1986, Jesus found me in the back of an Anglican church south of London. He called me by name. He gave me living water. He changed my life with His sacrificial love. Almost thirty years later His love is still changing me, nourishing me, calling me to a life of sacrificial devotion. Of all the topics I write about, writing about my faith is the most difficult. It requires the most transparency and vulnerability. And at the same time, every piece of my writing is influenced by my Savior's grace and mercy.